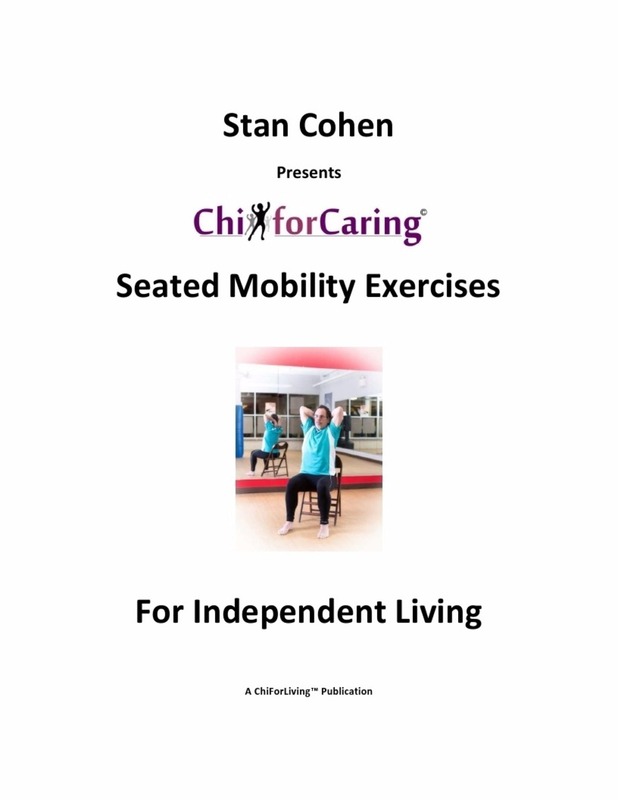 The 12 movement exercises in this book are geared to help you improve your upper body mobility, core strength and internal organ health. 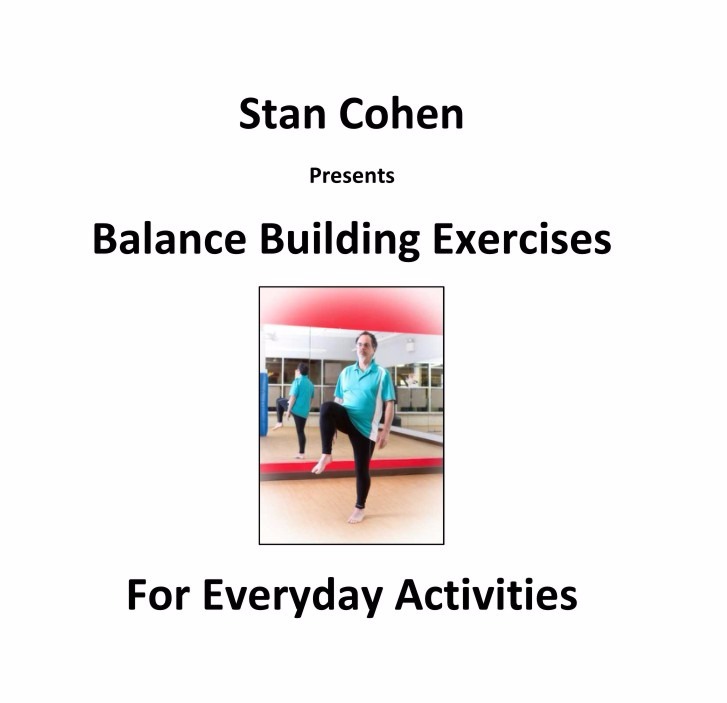 In daily activities, the ability to reach, grab, turn and bend play an important role in maintaining your goal of aging in place, maintaining independence and living an active life. 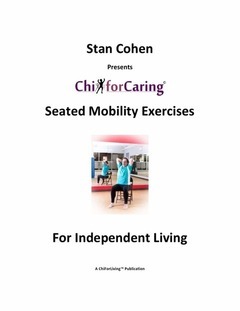 Whether chair-bound or simply not having the strength to stand for exercise, you will find these movements beneficial. 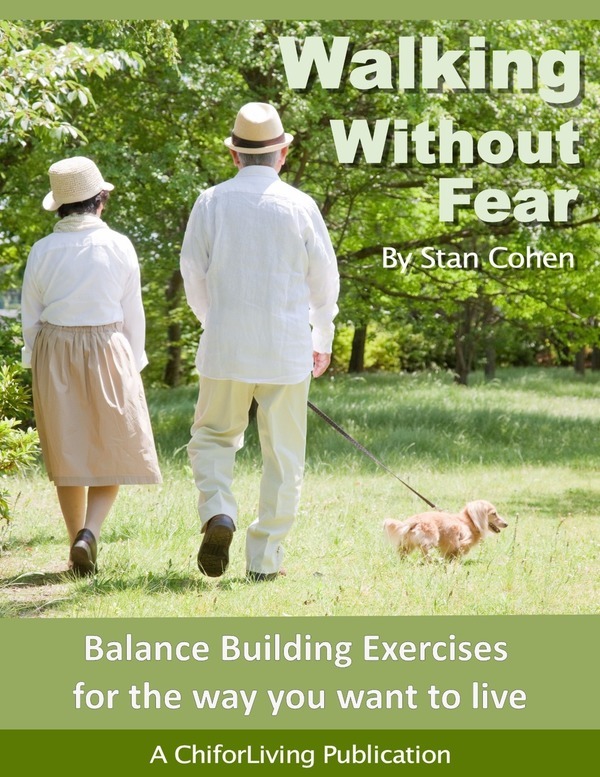 For caregivers, these are great exercises to do with those you are caring for. It promotes both a healthy relationship and physical health of both parties through a shared activity.